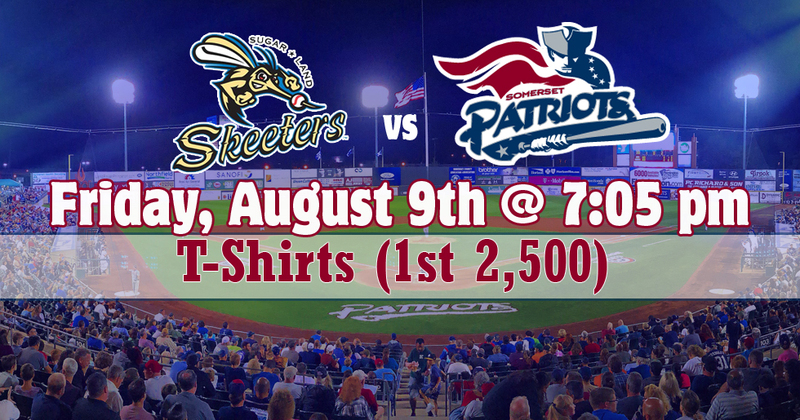 The first 2,500 Fans in attendance will receive a T-Shirt when they enter the ballpark. 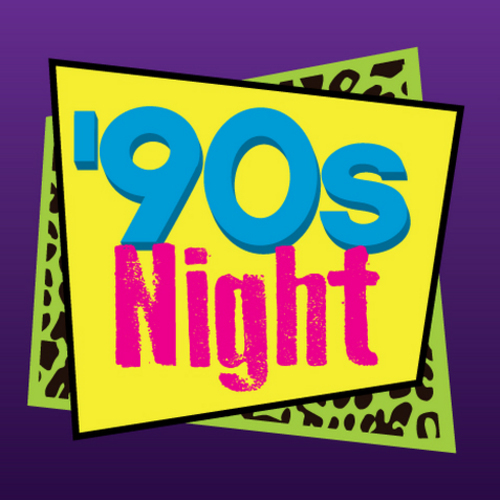 The Somerset Patriots will host 90's Night at the ballpark. Fans will be able to enjoy different activities celebrating music, movies, tv, and other pop culture from the 1990's.